I have a little sneak for you. 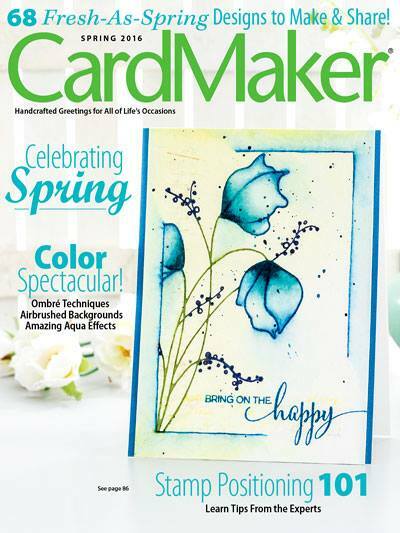 I am on the CardMaker Magazine Blog with a farewell project. Boy did that 6 months go extremely fast! It is time for me to step down as a Designer for CardMaker to make room for another lucky designer.